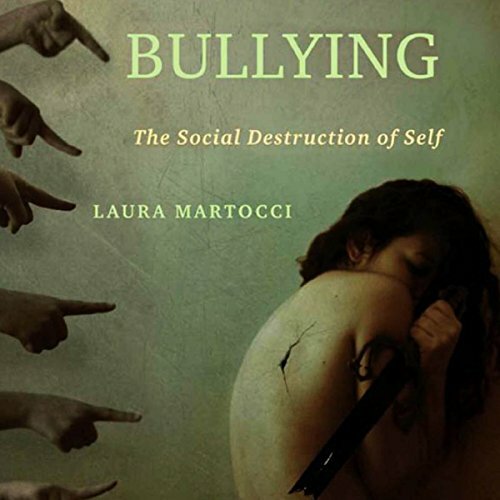 In her forceful social history, Bullying, Laura Martocci explores the "bully culture" that has claimed national attention since the late 1990s. Moving beyond the identification of aggressive behaviors to an analysis of how and why we have arrived at a culture that thrives on humiliation, she critiques the social forces that gave rise to, and help maintain, bullying. Martocci's analysis of gossip, laughter, stereotyping, and competition - dynamics that foment bullying and prompt responses of shame, violence, and depression - is positioned within a larger social narrative: the means by which we negotiate damaged social bonds and the role that bystanders play in the possibility of atonement, forgiveness, and redemption. Martocci's fresh perspective on bullying positions shame as pivotal. She urges us to acknowledge the pain and confusion caused by social disgrace; to understand its social, psychological, and neurological nature; and to address it through narratives of loss, grief, and redemption - cultural supports that are already in place.